Hey! 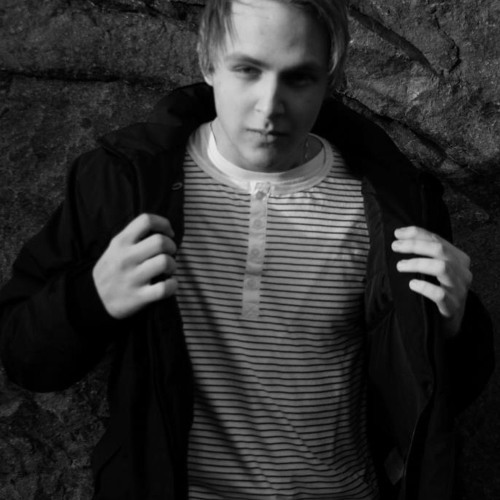 My name is Rikard and I'm a Dubstep / Drum&Bass / Hardstyle producer. Making music is my biggest hobby and I'm doing it for people who needs free music for their videos! Want to help me grow and get more minutes on soundcloud? Help me out! Donate here: https://www.paypal.com/cgi-bin/webscr?cmd=_s-xclick&hosted_button_id=66GAEZLZCJD5N *** I have a channel for just Dubstep and Drum&Bass, Visit and follow me at: http://soundcloud.com/jedborgdubnbass *** Note: EVERYONE has permission to use my music for whatever they want. But if you use my songs please make sure to give me credits in a description or so :) Thanks!